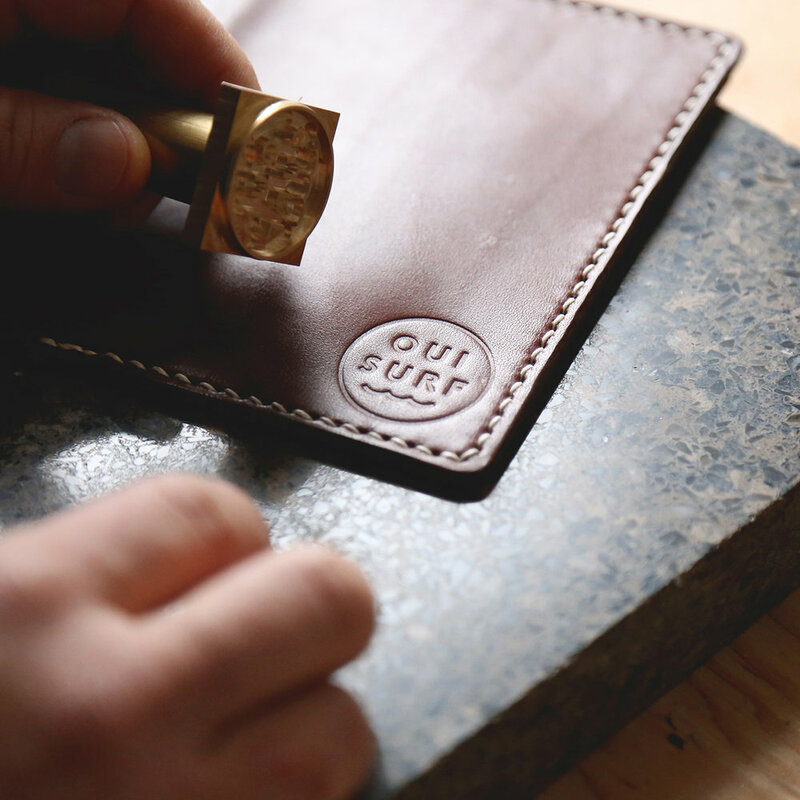 Make an impression, with a handmade leather object, customized for your brand. We can personalize any of our leather products with a custom stamp of your logo. To get a custom quote, contact us with your order quantity and the size of your logo to be stamped. Please contact us with "Wholesale inquiry" in the subject line for our complete wholesale price list, minimum order quantities and wholesale policies.